Raisins are one of the most popular add-ins for breads and desserts. The two most common varieties of raisins are yellow and black. 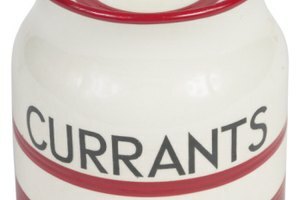 It can be beneficial to know the difference between them and whether either can be used when a recipe calls for raisins. What are Raisins Made From? Both black and yellow raisins are made from the same kind of regular grapes sold in supermarkets. 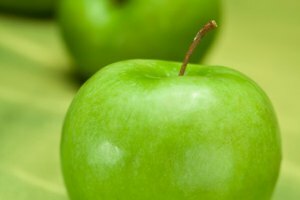 What makes their colors different is how the fruit is processed. 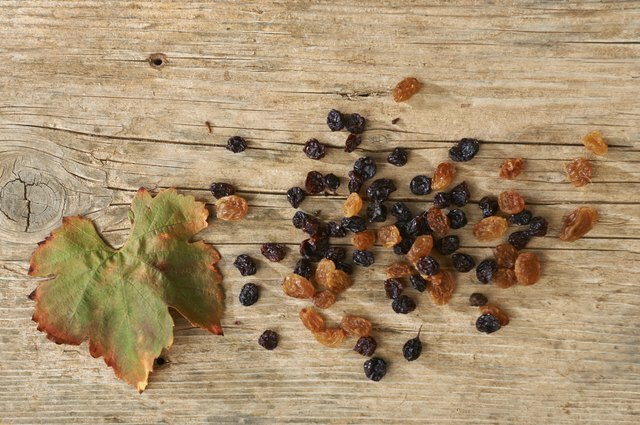 How are Black and Yellow Raisins Made? 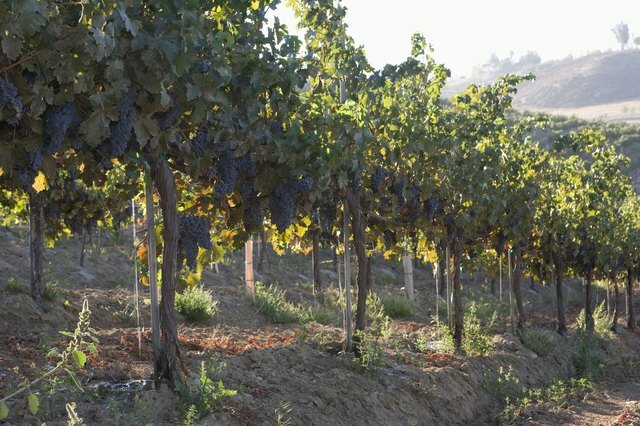 Black raisins are made by being laid on paper trays and allowed to dry in the sun for several weeks. 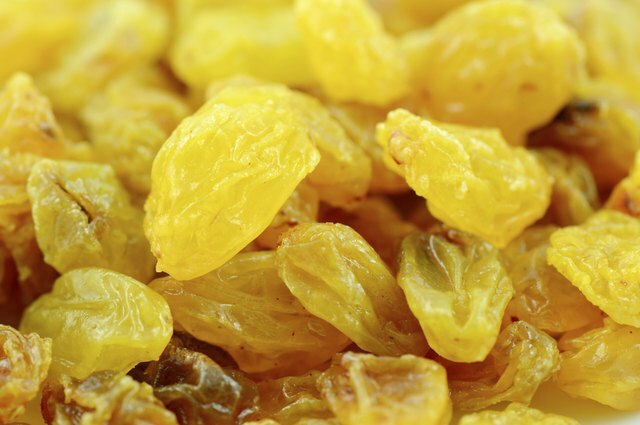 To make yellow raisins, the grapes are dipped in warm water and then coated with sulfur dioxide to make sure they stay golden throughout the drying process. They are then laid out on wooden trays to dry, where warm air is blown on them to speed up the drying process. 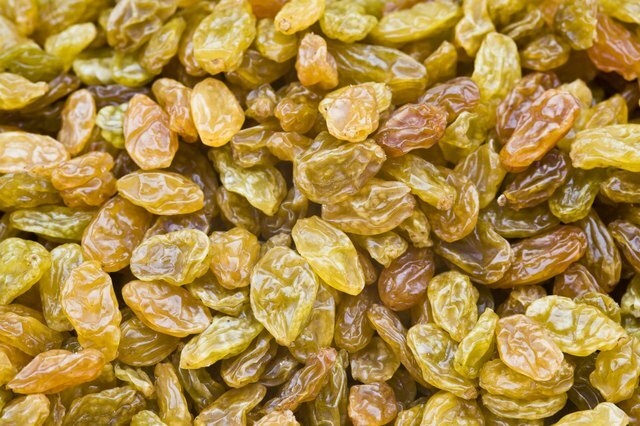 For yellow raisins, the drying process is only about 24 hours. Nutritionally, black and yellow raisins are very similar. 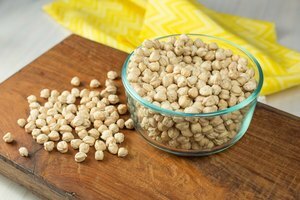 Golden raisins are slightly higher in calories per cup than black and also have a little more sodium and an extra gram of fiber. The differences in calories and sodium are so small as to be negligible, however. Black and yellow raisins have the same amount of sugar and fat. 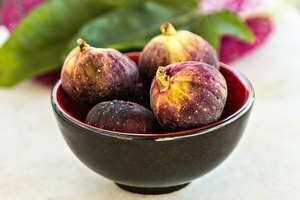 Can Different Raisins be Used Interchangeably? 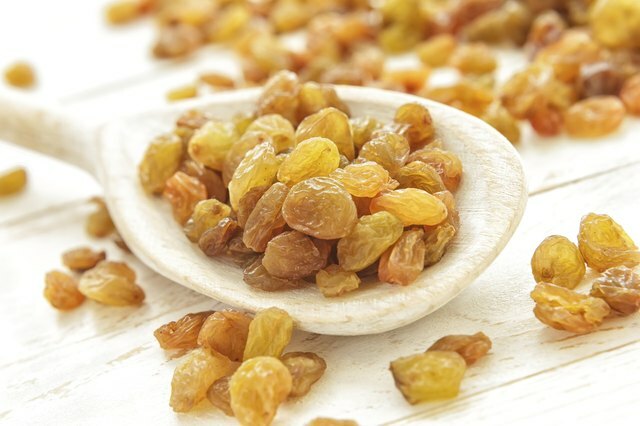 Yellow raisins tend to taste a bit sweeter and be a little plumper. Black raisins are more natural, however, as they are dried without sulfur dioxide. Black raisins are also easier to find in some regions. Which ones to use is entirely a personal preference, though, and there's no reason not to use either when a recipe calls for raisins. Raisins are sweet and nutritious, and they can be eaten right from the box or mixed into cakes, cookies or breads. They also are convenient to carry and can be stored for a long time. 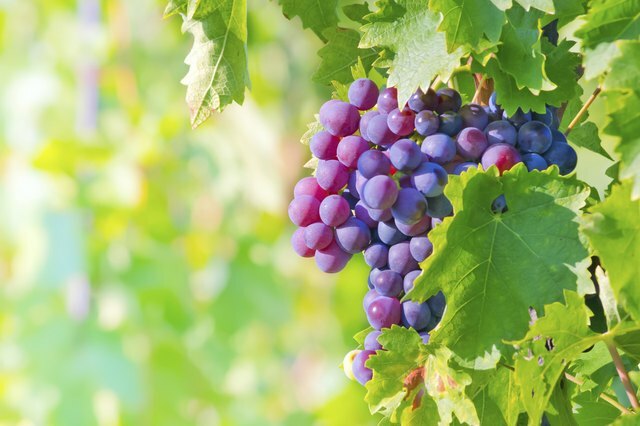 Grapes start out as mostly water, around 78 percent. After being dried into raisins, the water content is about 15 percent. To make one pound of raisins requires about five pounds of grapes.